The importance of natural elements in our every daily life, living and working in growing cities, is by now obvious. How can we create a greener Amsterdam? We believe the answer lies in our hands. There are already many initiatives which help create greener cities. And we need more of those. We invite you to learn from the experts and join the dialogue. On Wednesday 16th of May when we host an evening with inspiring stories about London National City Park, Gewildgroei and Midwest. We also kick-off a special campaign made by Nature Desks to map all the green places and spaces in the city. More information and tickets HERE. Inspired by the Greater London National Park City initiative and Daniel Raven-Ellison's #bigwalkaroundLondon, we also walk out #walkAroundAmsterdam. 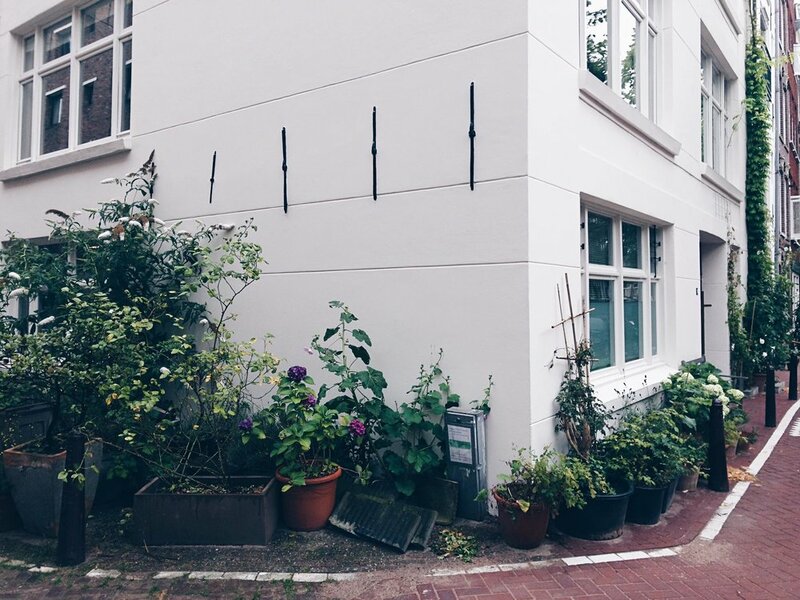 Inspired by our friends from London, inspired by the great urban green in and around Amsterdam, we are making plans. Join our mailing list for more information as soon as available.